Start this fall with healthy intentions, and join a special “Fit Mama” boot camp. This six-week program by Karo Wolak will feature Tabata, boxing, yoga, and more. 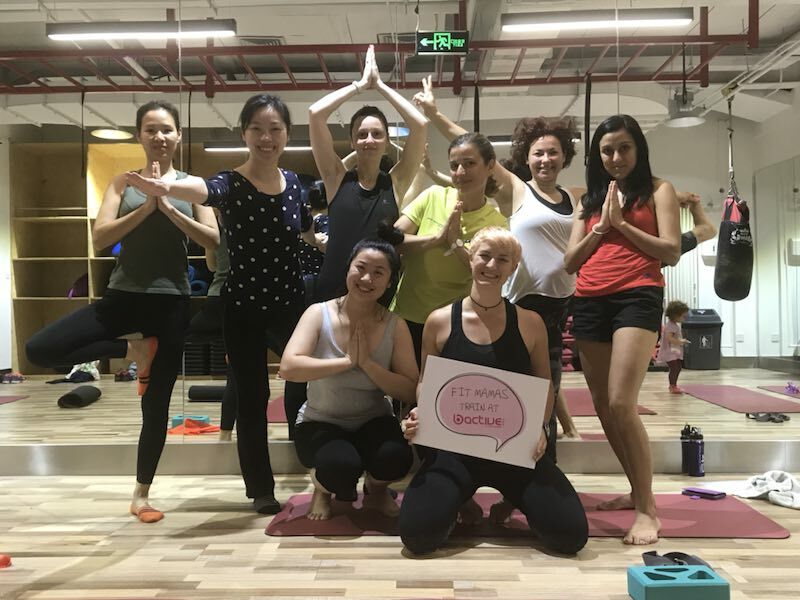 Don’t worry, you don’t have to take a six-week holiday from your family, classes will be held Wednesdays at 10am at B Active Sanlitun and Fridays 10am at B Active Dongzhimen, starting next week. Why a special class for moms, you ask? Well, mothers are a special bunch that usually care for other people 24/7, so taking some time out for yourself can be very rewarding. Mothers also have special needs after giving birth, like the risk of peeing in your pants when you jump around, and in these classes you don’t have to worry about that as it’s full of moms with similar bladders! Joking aside, finding mother friends is one of the most important things you need to do as a expat mother. This is the perfect chance, to take time for yourself and get fit. I have trained before with Karo Wolak, and I know she is not only a skilled instructor but also very mindful about any health issues you might have. The boot camp will start this Wednesday, September 12, and costs the bargain price of RMB 1400 for all six weeks. Scan the QR code on the poster to add Karo on WeChat, and book yourself some healthy time with new friends. Tabata training is high intensity interval training. Usually you push yourself for 20 seconds and then rest for 10 seconds. This can be done with squats, push ups, burpees, kettlebell, or other exercises. 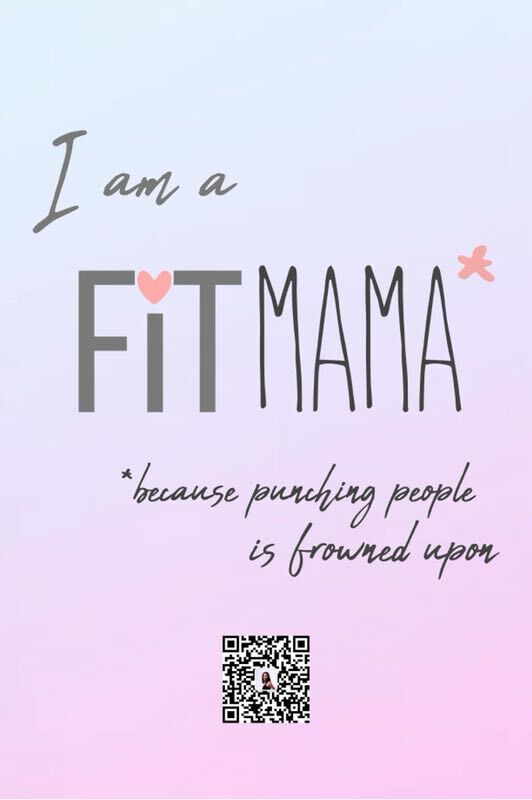 The perfect exercise for mothers, to get rid of any feelings of anger you may have. It’s always better to punch a designated spot than your offspring or husbands! Mothers can use some relaxation, and yoga is the ultimate workout for this. Yoga is good for your stretching, and also to remind yourself to breathe.